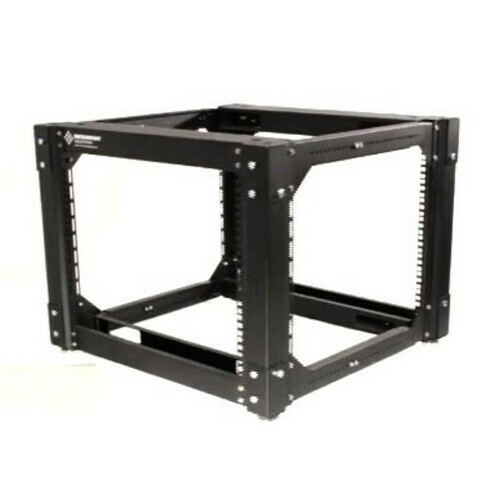 We have rackmount shelves for 2 post or 4 post server racks for every application in your IT server room. 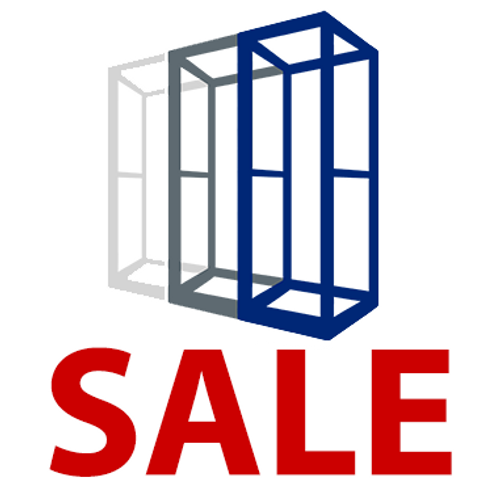 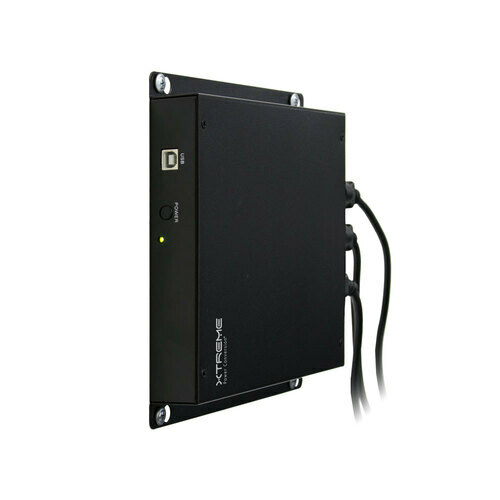 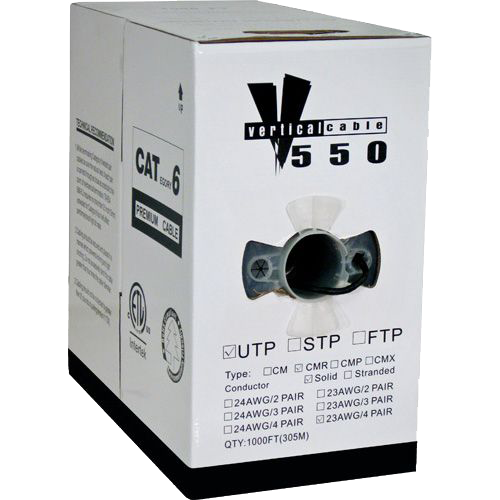 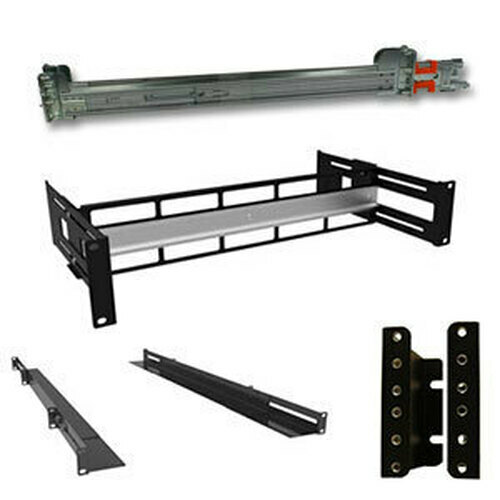 4 post rack shelves, 2 post cantilever, centermount for telco or relay racks, adjustable and fixed 4 point, 2 post as well as sliding rack shelves are all in stock and usually ship same day. 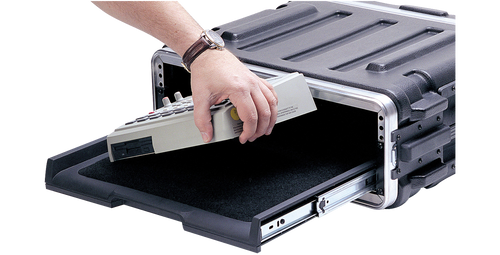 The amount of weight each rack shelf holds varies from 35 lbs to 350 lbs. 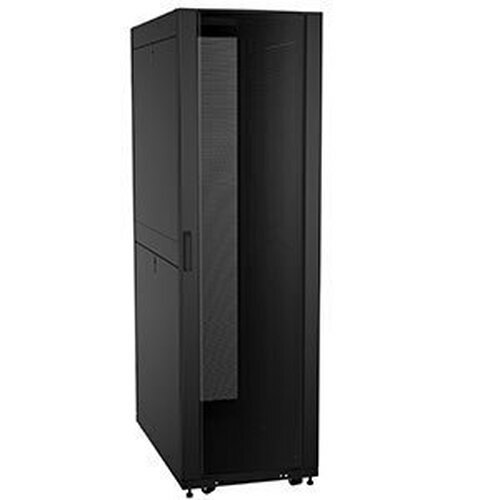 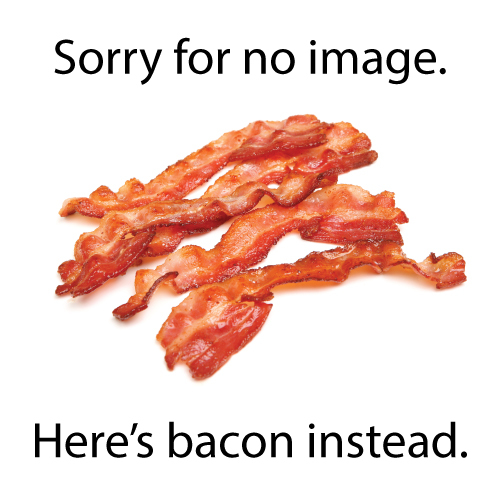 In addition, you may choose from solid or vented patterns for your server rack shelves. 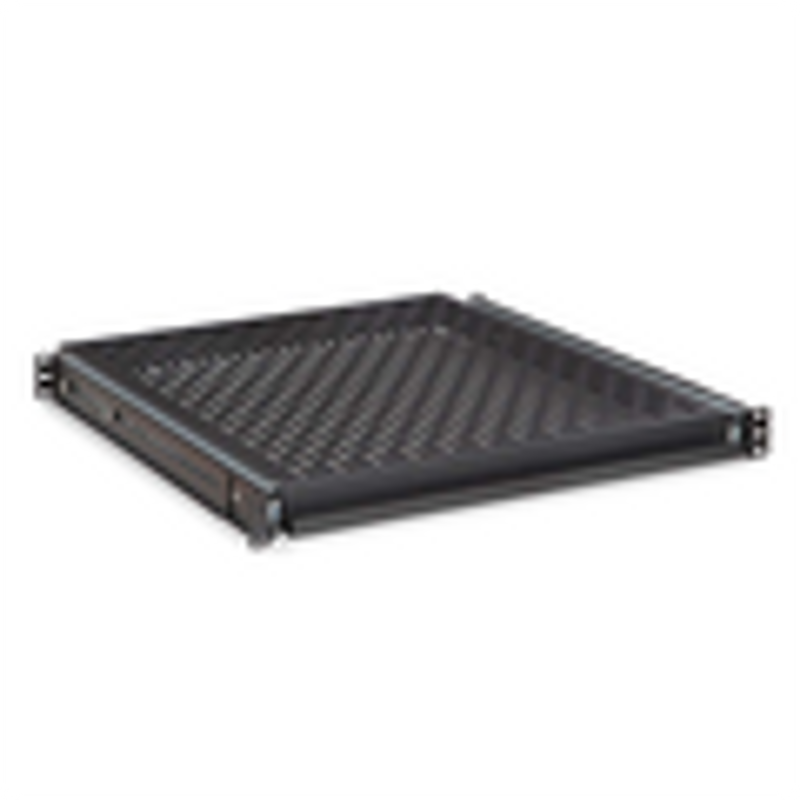 Many sizes are available in 19 inch rack shelves, 23 inch, 24 inch and even some 28 inch. 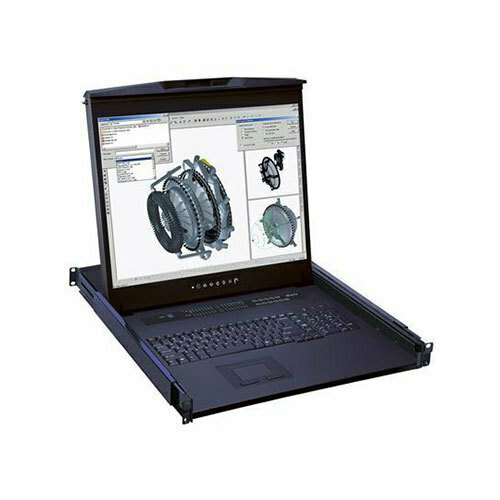 We also make custom rackmount shelves for your specialty projects. 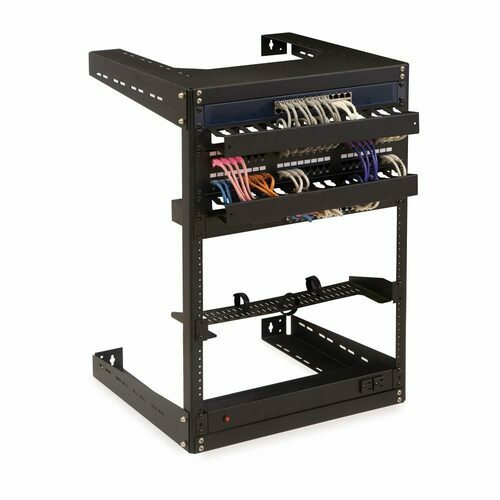 Order server rack shelves online, call toll free 1-800-962-2576 to talk with your account manager or email sales@serverrack.com.